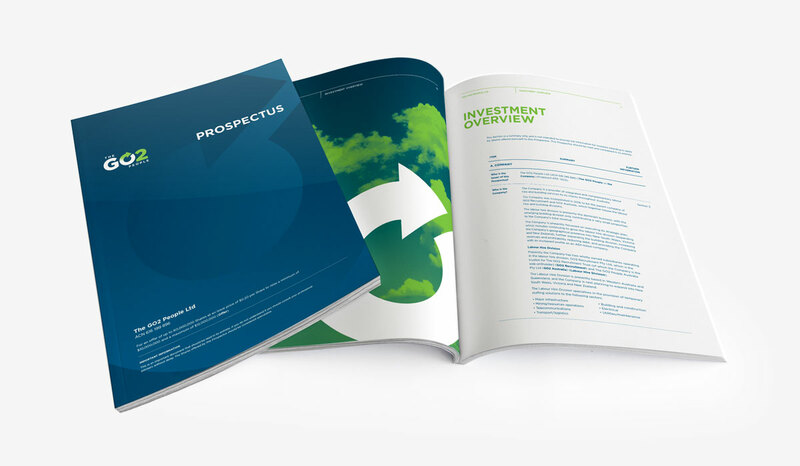 The paper form of the electronic version of the Prospectus accessible through this website has been lodged with the Australian Securities and Investments Commission. No offer of securities is made on the basis of the electronic version of the Prospectus accessible through this website. An application for securities can be made by completing the Application Form attached to or accompanied by a paper form of the Prospectus and then lodging the form and the application monies in accordance with the details set out in the Prospectus and the Application Form. For legal reasons, the electronic version of the Prospectus accessible through this website is available to persons accessing this website from within Australia only. If you are accessing this website from anywhere outside Australia, please do not download the electronic version of the Prospectus. In particular, the offering of securities of the Company under the Prospectus is not being made in the United States and the electronic version of this Prospectus accessible through this website may not be accessed from within the United States. The Prospectus does not constitute an offer of securities in any jurisdiction where, or to any person to whom, it would not be lawful to issue the Prospectus or make the offer. It is the responsibility of any applicant outside Australia to ensure compliance with all laws of any country relevant to their applications, and any such applicant should consult their professional advisers as to whether any government or other consents are required, or whether any formalities need to be observed to enable them to apply for and be issued any securities. It is not practicable for the Company to comply generally with the securities laws of overseas jurisdictions having regard to the cost of complying with regulatory requirements in each relevant jurisdiction.